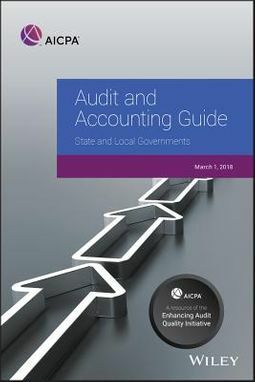 With all the recent changes in state and local government audit and accounting, including changes to some of the more complex areas such as pensions and post-employment benefits other than pensions (OPEB), accountants and financial managers can't afford to be without the most current guidance. 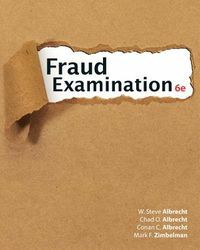 This authoritative guide provides complete coverage of audit and accounting considerations critical for both preparers and auditors. This edition includes two new schedules: Governmental Employer Participation in Single-Employer Plans: Illustrative Schedule of Pension Amounts and Report; and, Illustrative Notes to Schedule of Employer Allocations and Schedule of Pension Amounts. 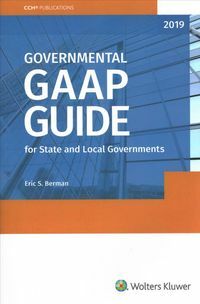 It also provides insights, comparisons, and best practices for financial reporting and the financial reporting entity, revenue and expense recognition, capital asset accounting, the elements of net position, accounting for fair value, municipal securities offerings, tax abatements and much more.